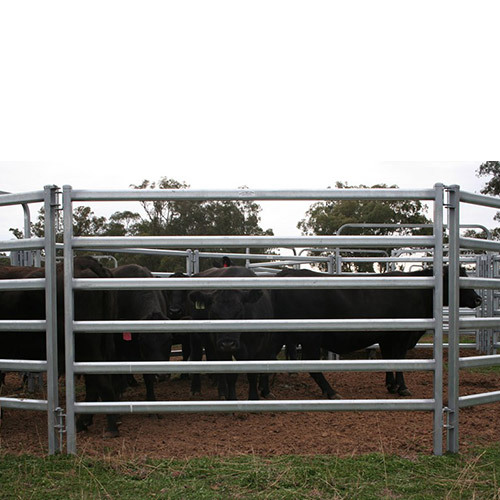 Cattle Fence - Buy Cattle Fence Product on Anping County Shengxin Metal Products Co.,Ltd. 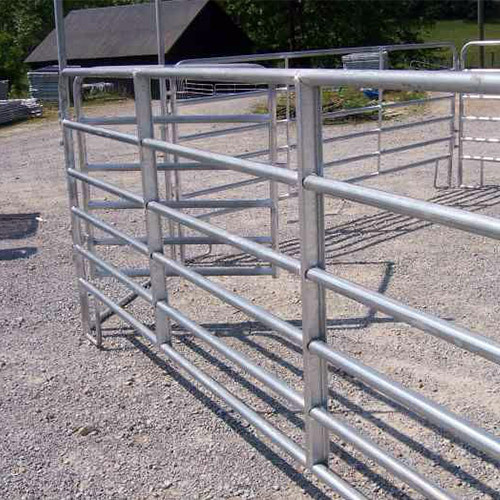 Shengxin supply qualified cattle fence, metal horse fence, sheep fence and custom made panels suitable for all livestock. 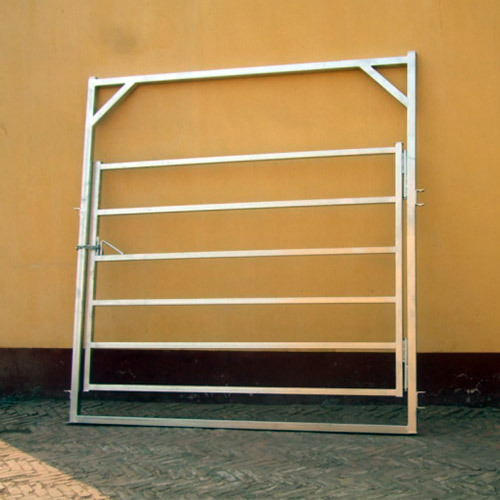 All products are manufactured using high quality pre-galvanised RHS & pipe. 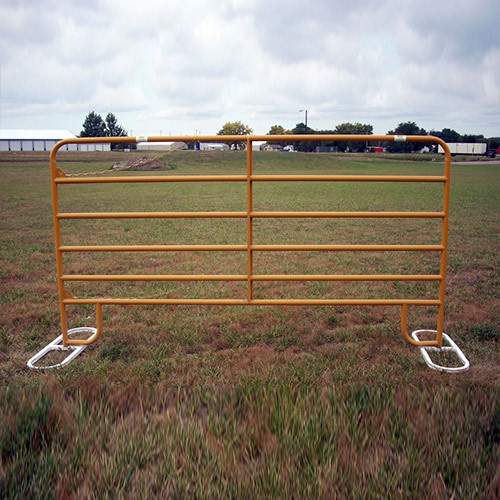 A versatile Galvanzied Livestock Gate Fence with rounded edges that can be used as cattle fence, Horse Fence or Sheep Fence. Extra C and L lugs can be supplied to integrate panels into an existing yard.